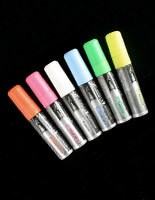 More Marker Tip Options Available! 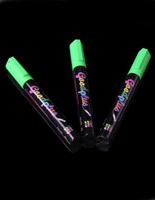 More Marker Color Options Available! 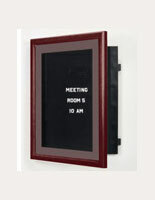 More Color & Common Size Options Available! 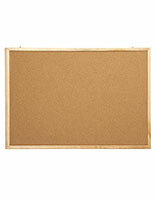 Shopping for corkboards and bulletin boards on sale? 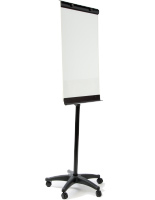 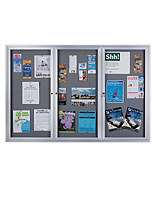 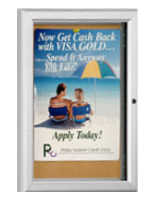 In addition to our everyday inventory of commercial quality posting and notice display fixtures at wholesale prices, we offer a select group at deeply discounted overstock and clearance pricing. 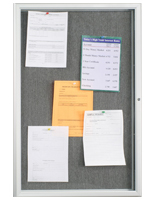 These high quality corkboards and bulletin boards are reduced in order to accommodate new and updated styles in our warehouse. 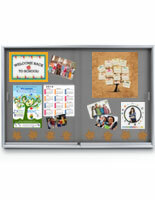 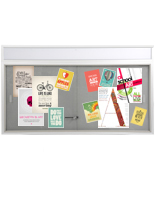 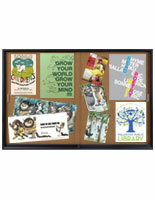 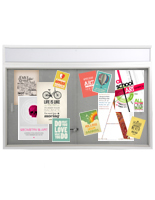 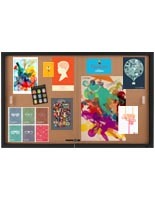 CorkBoards2go.com constantly updates our sale and clearance section. 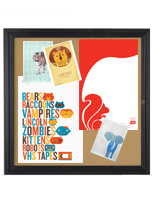 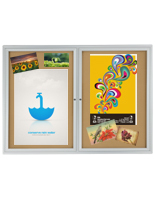 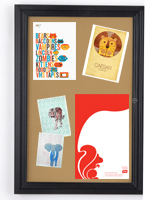 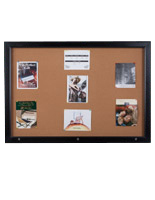 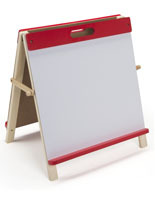 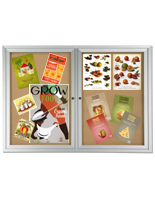 Find lowered prices on cork boards with sliding glass doors and markerboards that accept either dry or wet erase markers. 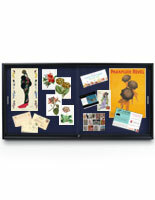 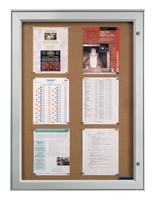 Some bulletin boards on sale feature colored fabric tack surfaces for a different take on the traditional noticeboard. 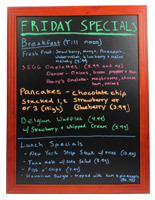 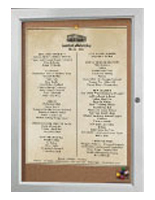 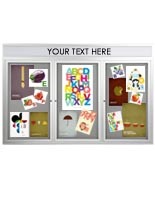 Floor stands that display food menus offer a great way to extend the reach of your restaurant's marketing capabilities. 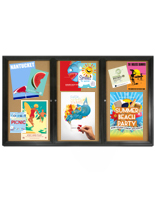 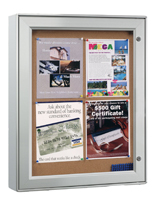 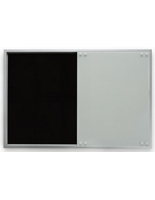 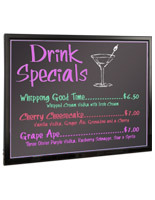 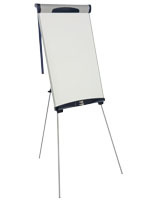 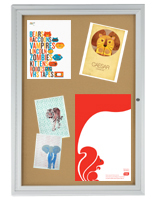 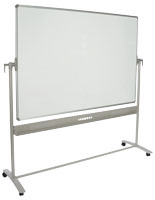 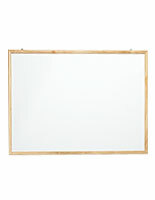 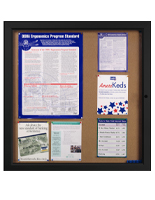 Our write-on marker board offerings come in wall mount and countertop versions. 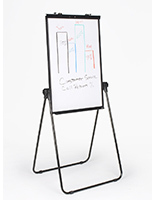 The tabletop displays feature incredibly cheap clearance prices and this also includes select marker sets with discounts as well. 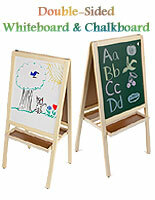 Rounding out the collection is a series of children's easels in natural wood and colorful painted finishes. 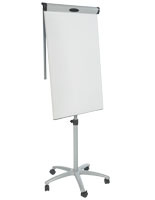 When we have too much of a certain product, or need to make room for more inventory, the customer always wins! 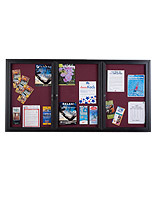 Take advantage of our overstock and sales specials now; they won't last forever.